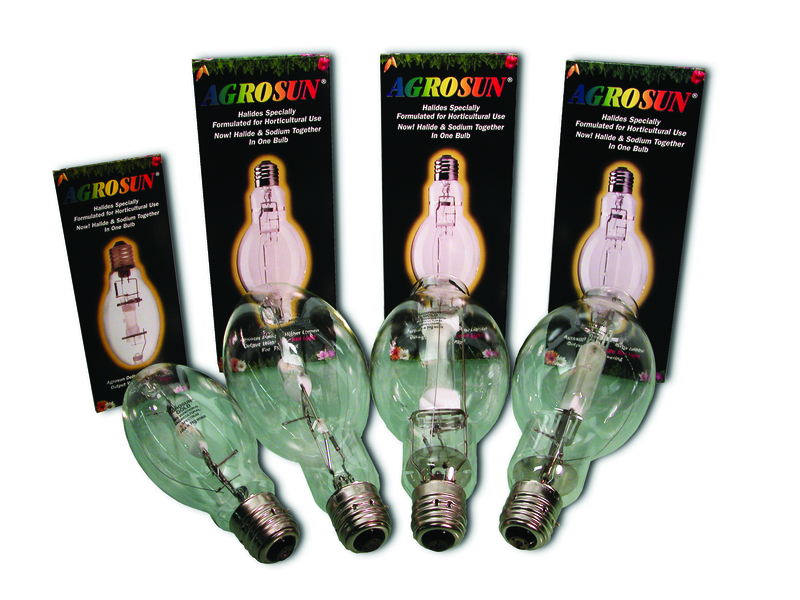 Exclusive to PARsource, Agrosun bulbs offer an enhanced spectrum for increased quality and growth. These specially designed bulbs promote large blooms, resulting in increased volume and quantity. 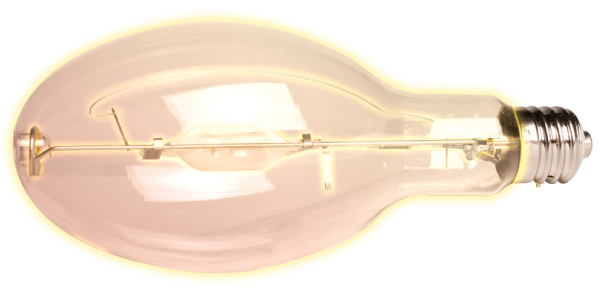 The unmatched performance and durability of PARsource's Agrosun bulbs outshine the competition.